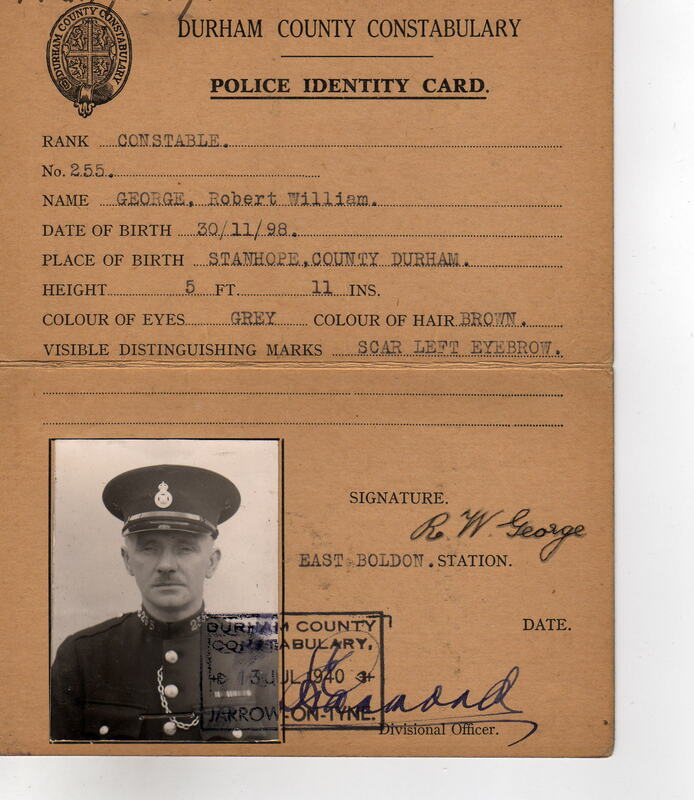 Story Robert William originally Born in Stanhope was a police officer 1st serving at East Boldon where he was involved in the "shooting Incident" Where Inspector Coates and Robert William bravely tackled an armed Soldier. He then later moved to Boldon Colliery Station. 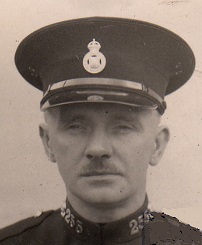 His Son settled there marrying Audrey Clews daughter of Miner Tommy Clews and neice of Private William Clews of the Royal Marines.